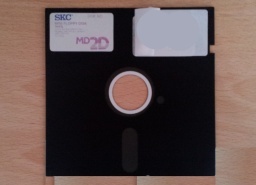 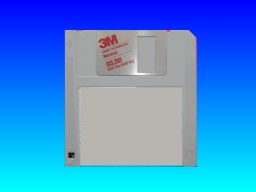 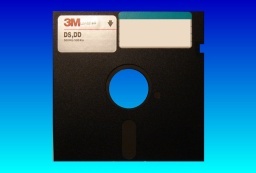 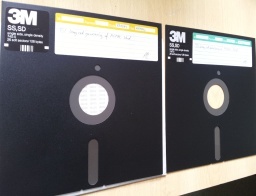 3.5 inch floppy disks for file conversion in our office. 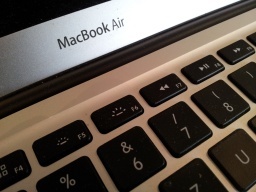 A Macbook Air sent to us to transfer files off the internal hard disk. 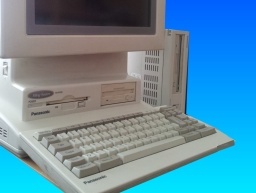 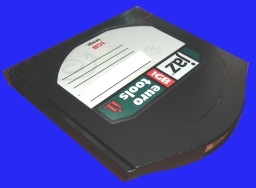 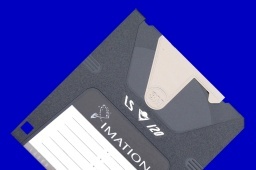 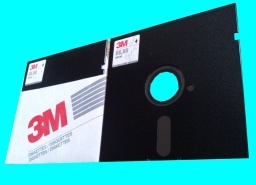 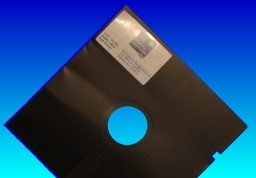 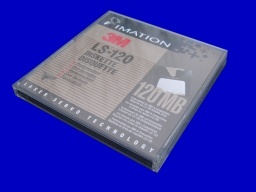 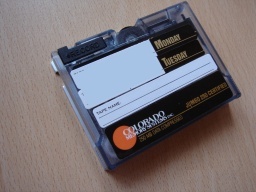 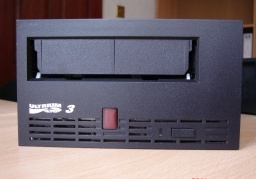 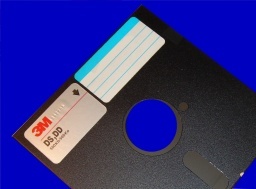 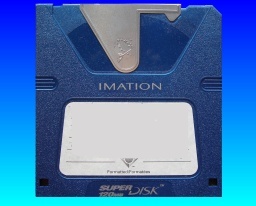 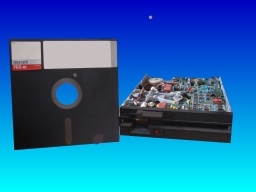 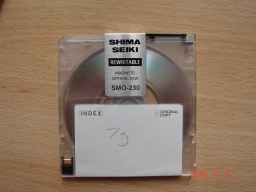 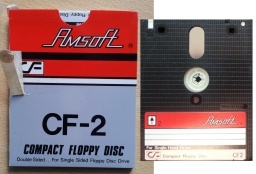 An Amsoft CF-2 floppy disc used in an Amstrad computer awaiting a disk image to be taken for forensic evaluation. 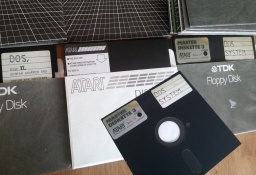 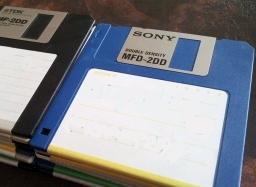 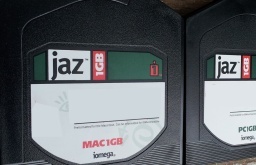 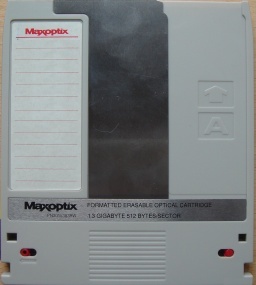 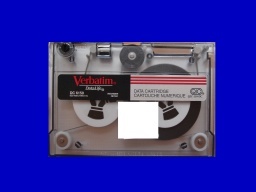 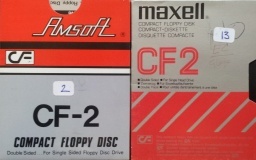 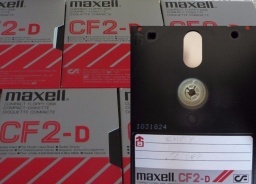 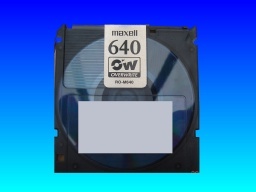 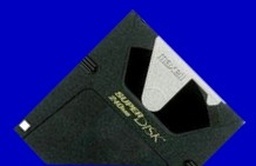 CF2 disks by Amsoft and Maxell that were used in single head floppy drive and ready for conversion to word. 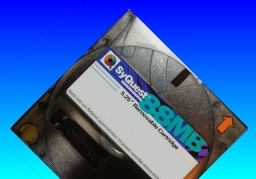 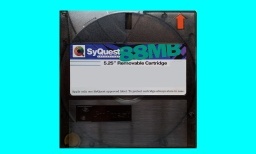 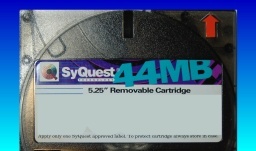 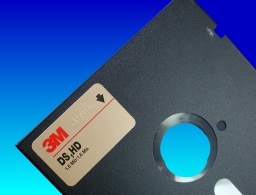 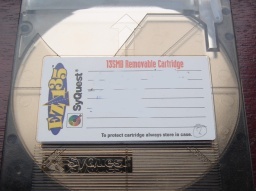 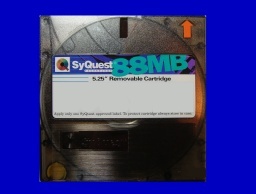 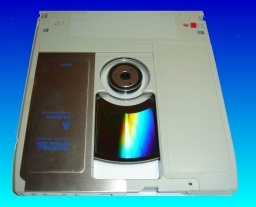 5.25 floppy disk transfer to CD for QA data retention. 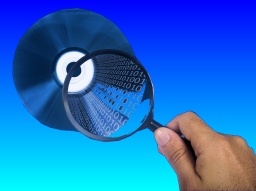 Disk Transfer and Conversions problems that we recover data from are listed below. 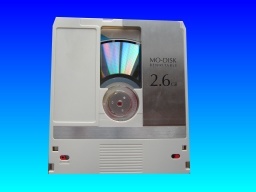 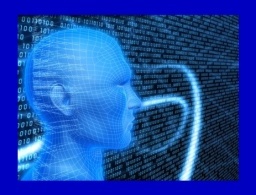 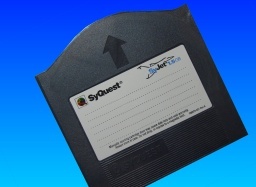 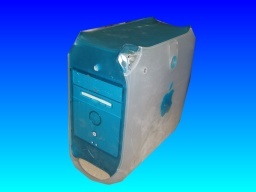 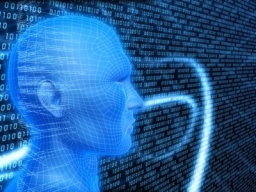 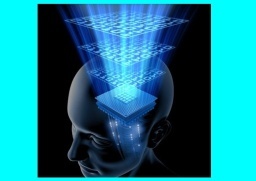 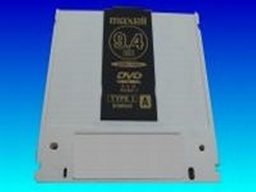 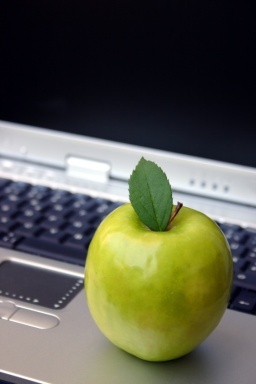 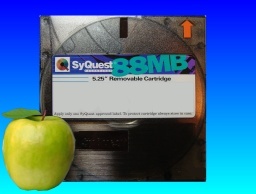 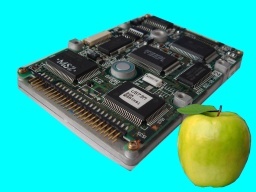 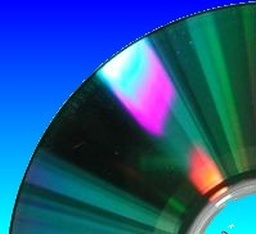 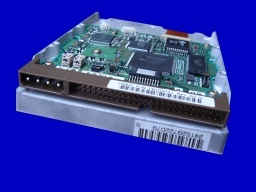 Disk Conversion Transfer File Recovery Repair Read Files Data. 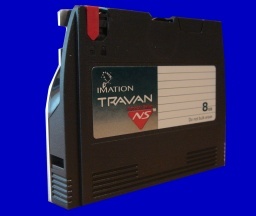 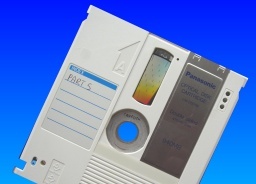 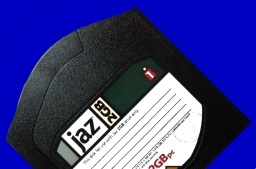 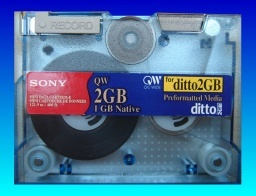 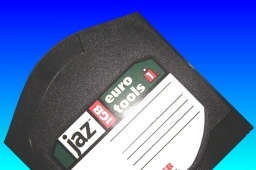 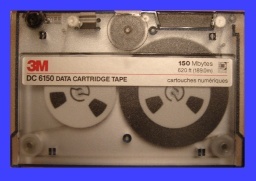 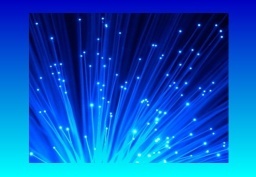 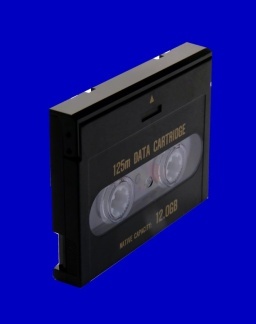 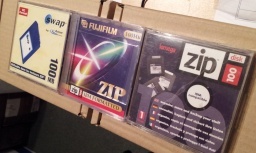 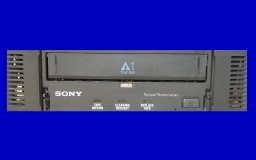 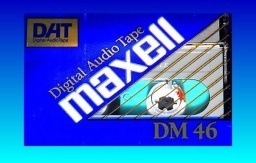 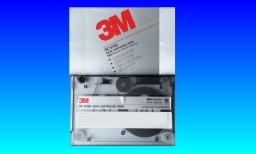 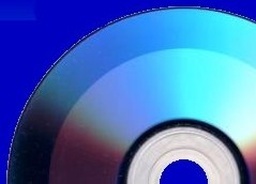 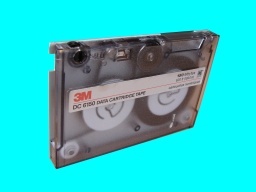 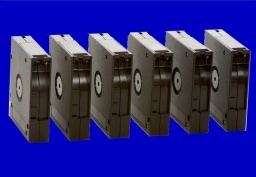 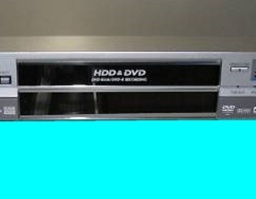 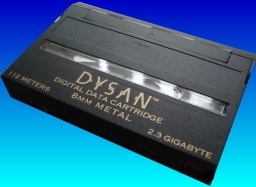 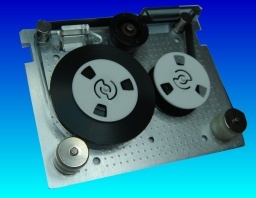 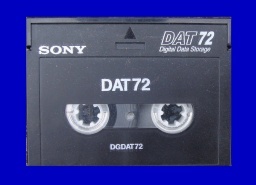 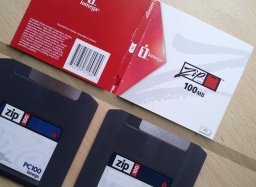 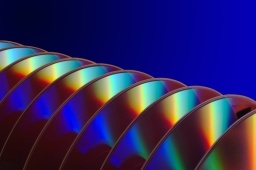 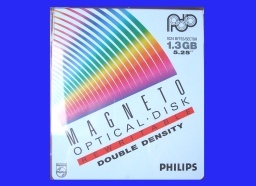 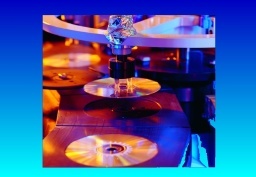 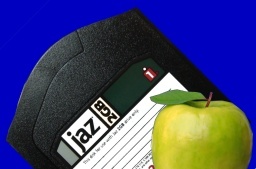 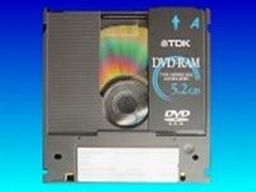 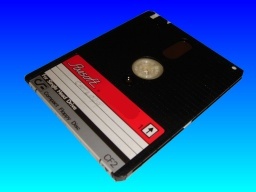 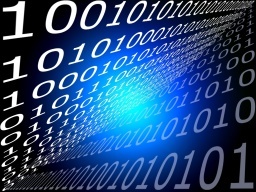 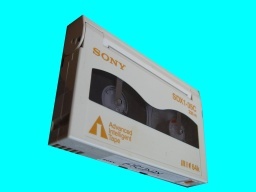 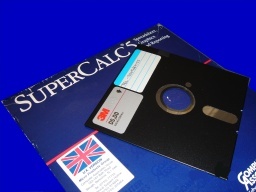 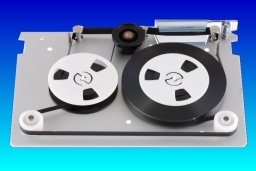 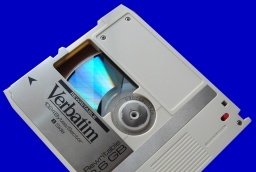 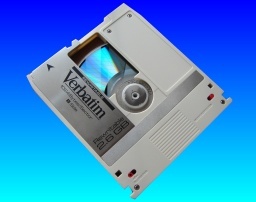 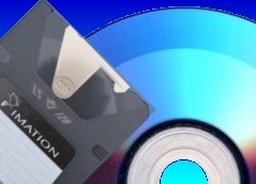 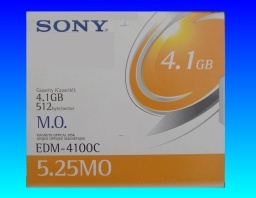 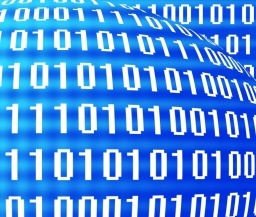 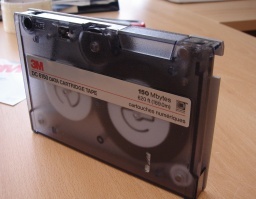 Reviews of our file and data transfer from disks and tapes. 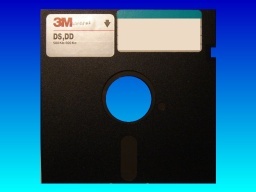 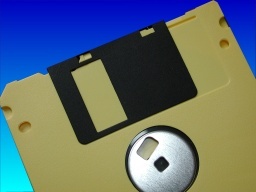 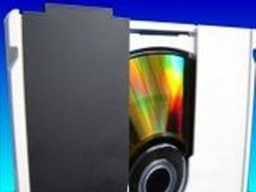 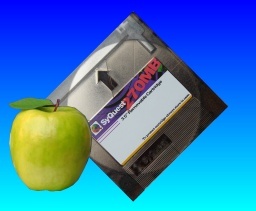 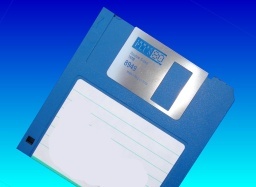 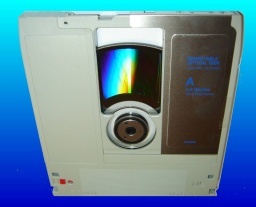 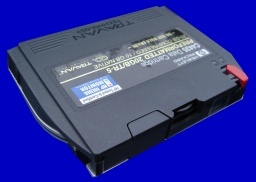 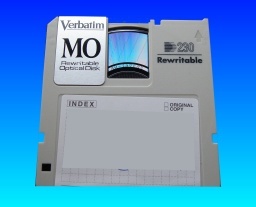 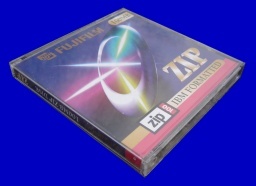 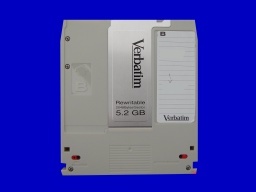 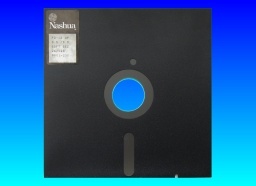 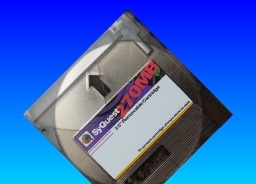 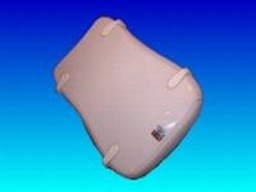 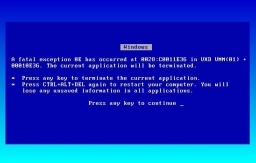 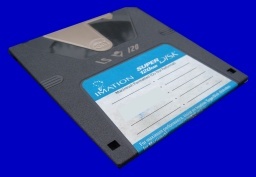 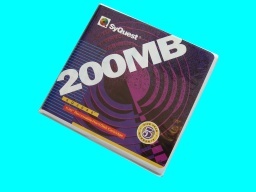 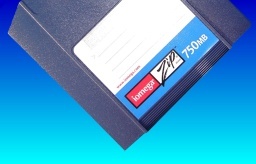 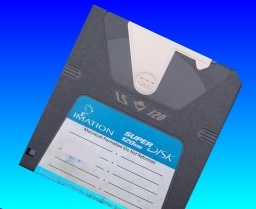 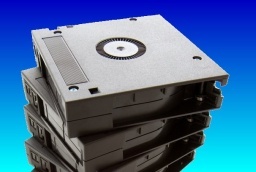 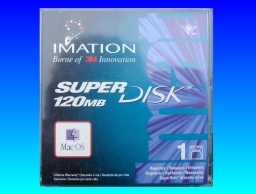 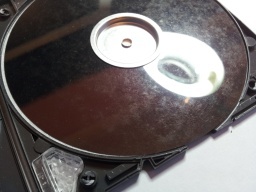 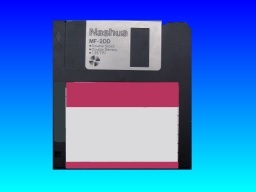 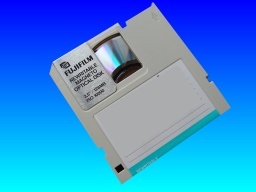 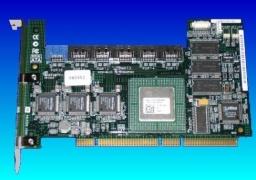 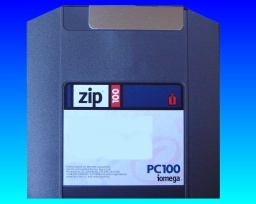 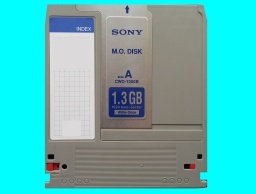 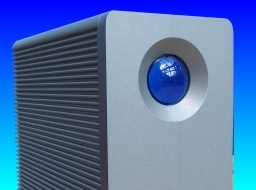 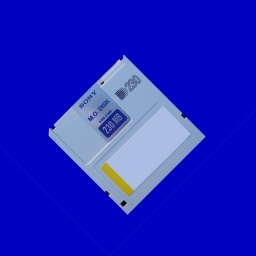 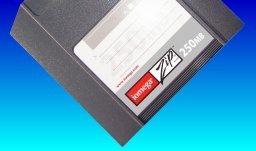 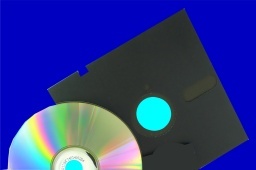 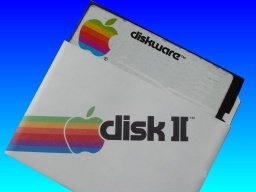 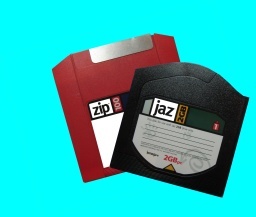 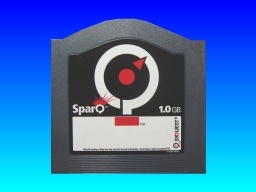 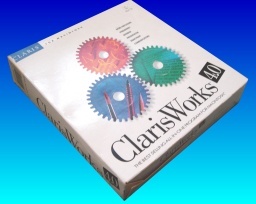 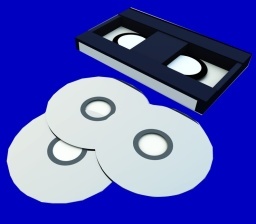 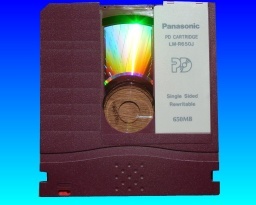 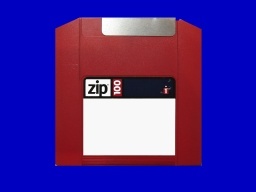 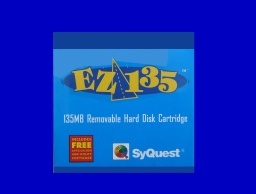 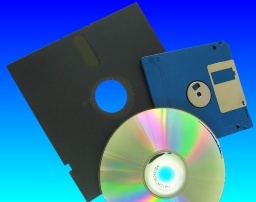 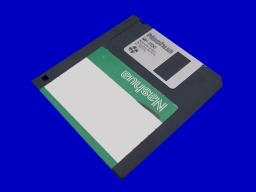 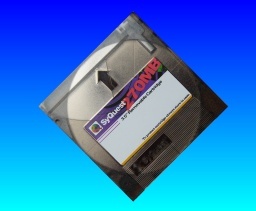 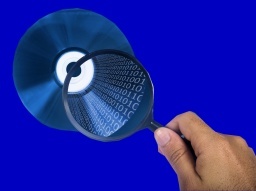 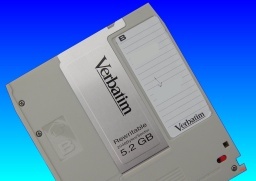 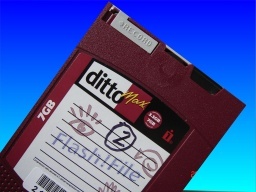 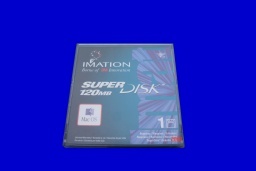 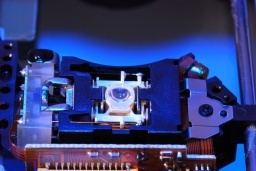 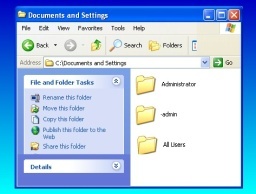 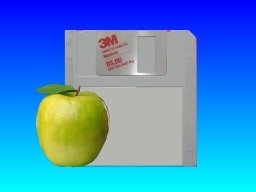 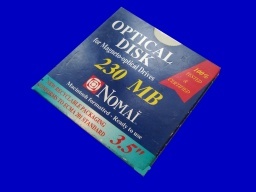 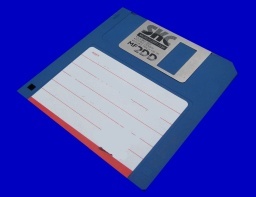 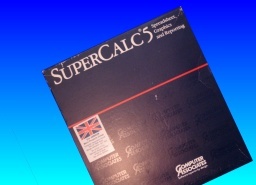 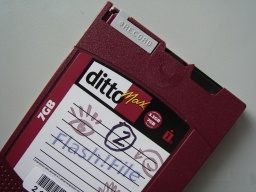 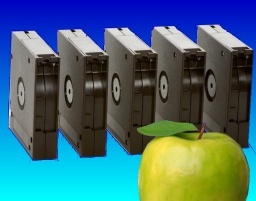 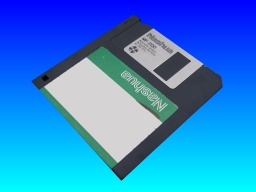 We can also extract files from optical disks with unknown filesystems and disks that appear to be blank or empty..